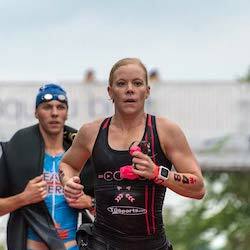 Amanda Wendorff is a professional triathlete and multisport coach based out of Chicago, Illinois. 2018 will be her third year racing as a professional, and since taking the leap, she has traveled the world and been a regular top-10 finisher at the 70.3 and Ironman distances, including top 5 finishes at Ironman Mont-Tremblant and Ironman 70.3 Austin. 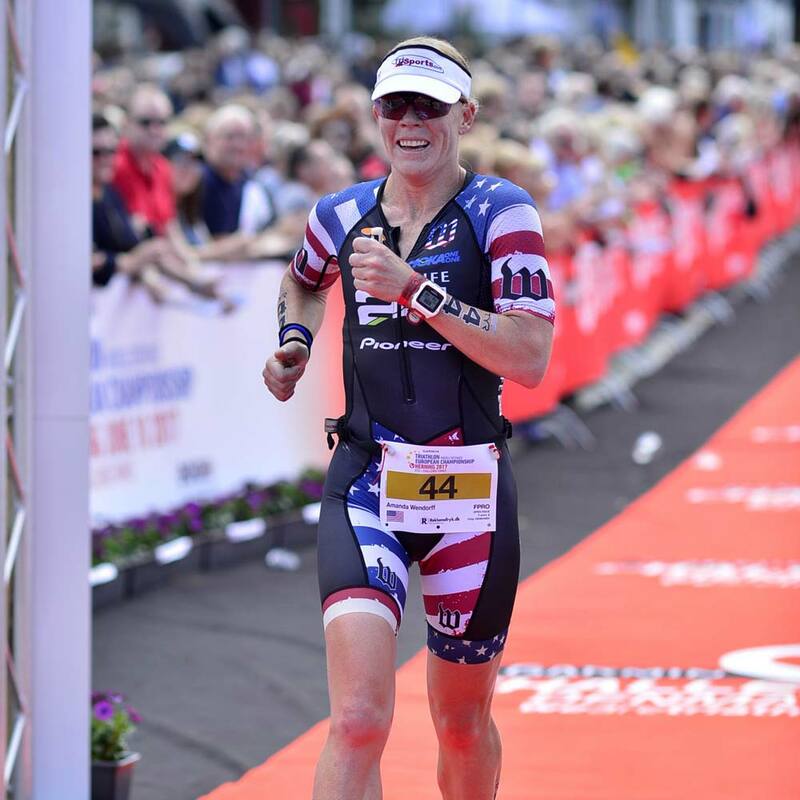 A somewhat late starter in the world of triathlon, Amanda raced her first triathlon at age 31. From there, she worked her way through the amateur ranks, winning her age group at the Ironman 70.3 World Championship, finishing third in her age group at the Ironman World Championship, and taking overall amateur wins at Ironman Arizona and Ironman 70.3s in Racine, Puerto Rico, and Galveston. Professionally, Amanda is a Harvard Law School graduate who worked for several years as a corporate litigator in downtown Chicago. She has temporarily set aside her legal career in order to pursue her sporting dreams and now works with runners and triathletes from around the world as a coach for Multisport Mastery, Inc.